The Loadlink plus has an integral easy to read LCD display and push button control for a host of features demanded by operators worldwide. This range of digital dynamometer load cells are used on a daily basis for load monitoring, weighing and heavy lifts ranging in capacity from 1t to 300t, by a variety of industries including rigging, shipping, transportation, offshore and onshore oil and gas, utilities, aerospace and mining. 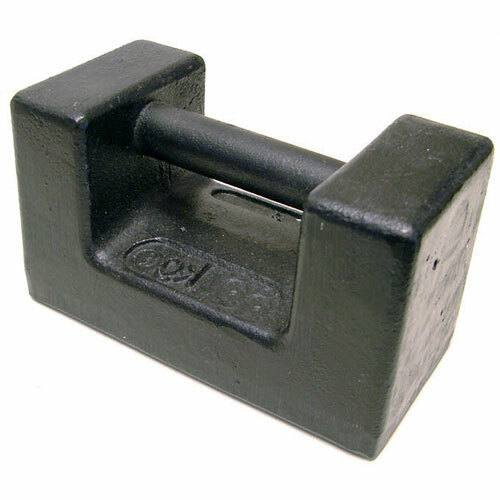 The Loadlink plus is manufactured from high-quality and high-tensile aircraft grade aluminum. Due to this manufacturing process Straightpoint Loadlink digital dynamometer load cells are on average 30% lighter than our closest competitor with the same safety rating making them idea for portable load testing. 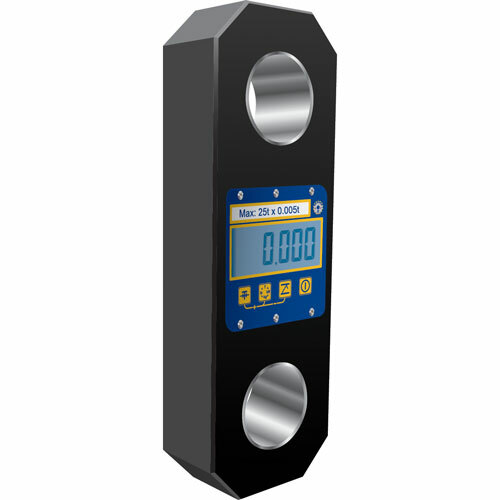 Thirty years of experience manufacturing this rugged, lightweight loadcell with advanced electronics and full feature display make the Loadlink Plus the number one product for the lifting and rigging industry worldwide.